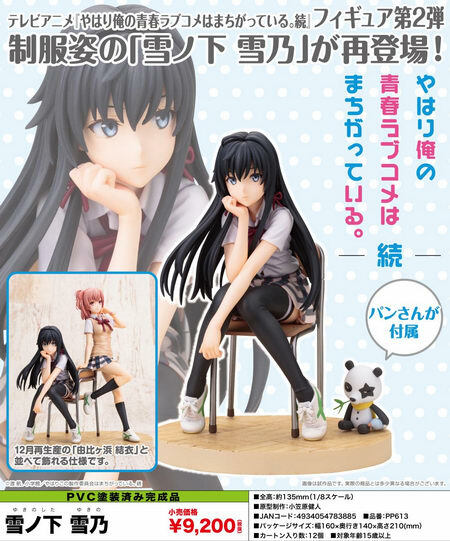 July 5th, 2018 By: GGT Category: 2018/12 release, Figure News. 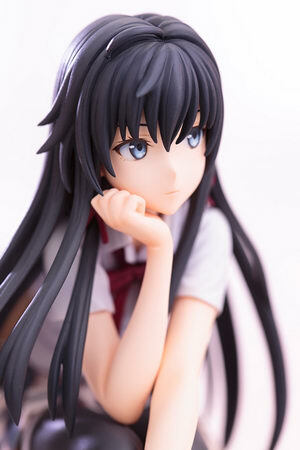 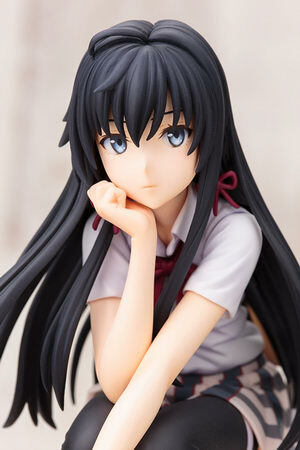 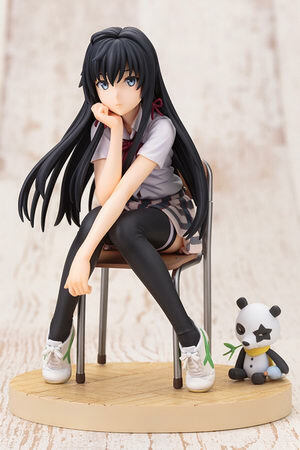 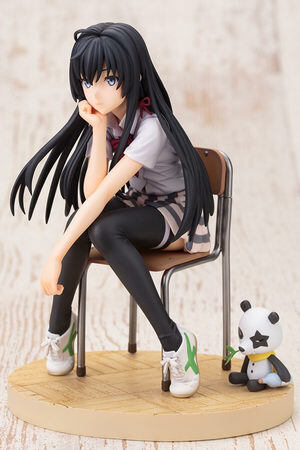 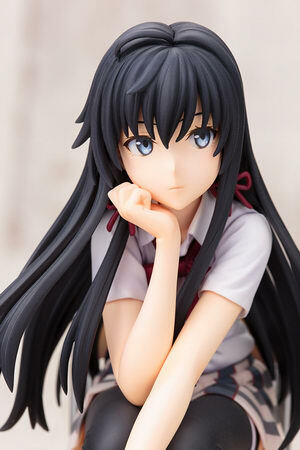 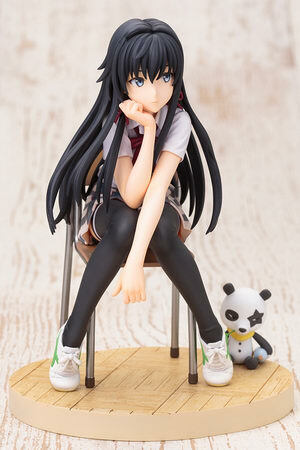 Kotobukiya is going to re-release the Yukinoshita Yukino ( 雪ノ下 雪乃 ) 1/8 PVC figure from the light novel/manga/anime/game “My Teen Romantic Comedy SNAFU” ( やはり俺の青春ラブコメはまちがっている。 Yahari Ore no Seishun Rabu Kome wa Machigatteiru.). 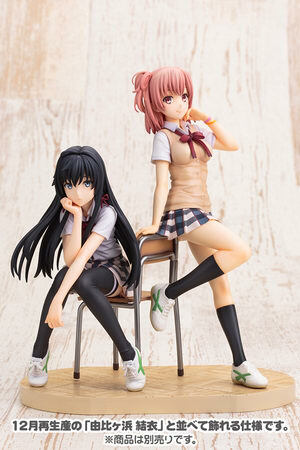 Will be re-released in December 2018. 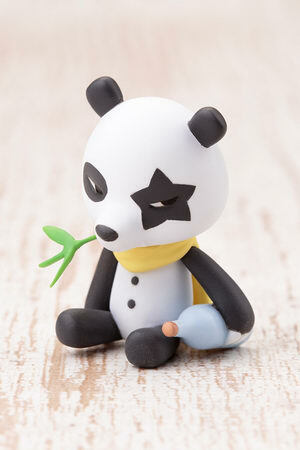 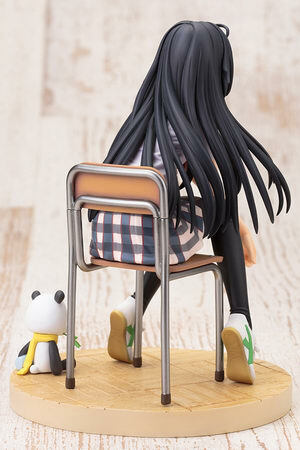 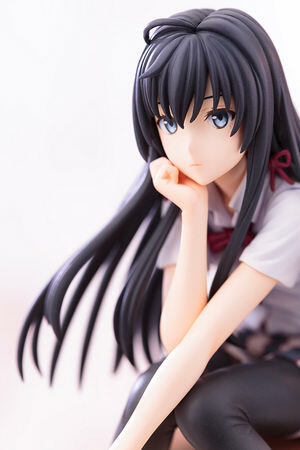 Around 135mm tall, 9,200 yen.